This is my translation of the post below. //// "You have conservative ideas? I'm not interested. You have radical ideas? I'm not interested. You have socialist ideas? I'm not interested. 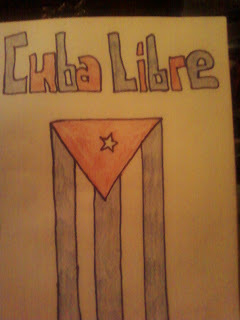 Do you agree that there should be freedom of expression, freedom of political association, multiple parties, free press in cuba? If yes, i am on your side. The rest at the moment, i'm not interested.when we have a democratic government in cuba, we will be best political enemies, now, now you are my ally." - Ariel Romero. I believe Ariel speaks volumes with this. 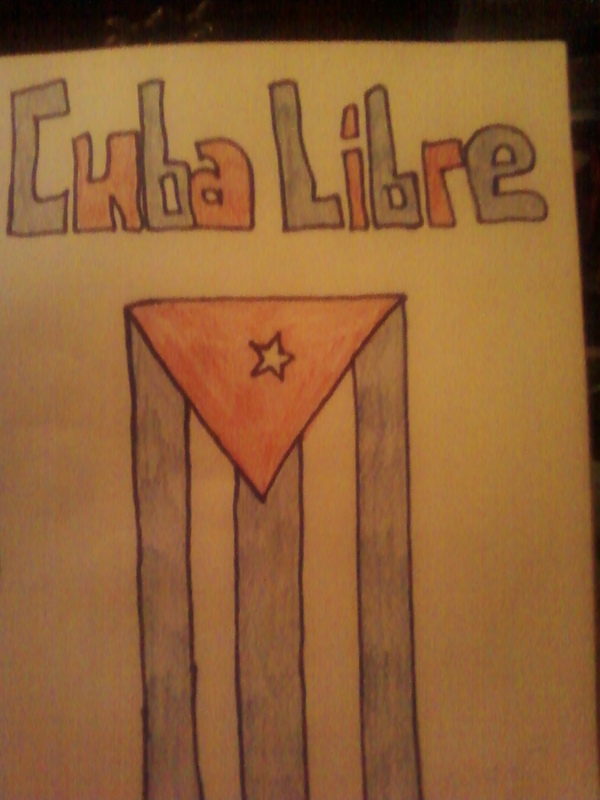 Cuba cannot be free until cubans come together and fight the dictatorship together. It doesn't matter whether you are liberal, conservative, etc. If you are against the castro's and want a free cuba, then fighting together gives you more power over the dictatorship. Viva Cuba Libre!!!!! !